This session will cover the technical basis for direct air capture of CO2, the operation of Carbon Engineering’s air capture demonstration plant in Squamish, B.C., and will discuss opportunities for commercialization and deployment of the technology. 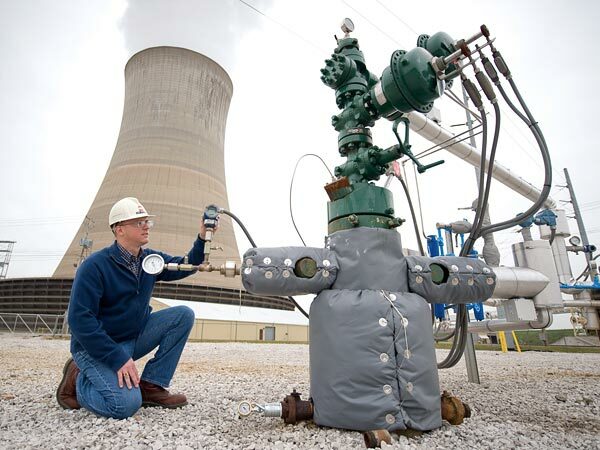 Carbon Engineering has been developing direct air capture technology since 2009, and has innovated a process based on wet scrubbing and chemical recovery that shows great promise for deployment at industrial scale. CE is now piloting this process with a fully end-to-end 1-ton-CO2/day demonstration plant. At large scale, air capture can allow re-capture of emissions that are costly or difficult to manage at source, and also allow direct production of “synthetic” gasoline or diesel using renewable energy and atmospheric CO2 as feedstocks.